Envisioned by DJ Ash, Heimataerde merges electronic dancefloor beats and soft, often archaically instrumented melodies. A recent edition to the music world, the band released an EP in 2004, Ich Hab Die Nacht Getraeumet. The band had also been featured on two compilation albums from Infacted Recordings: Infacted Vol. 1 and Gothic Compilation XXV. 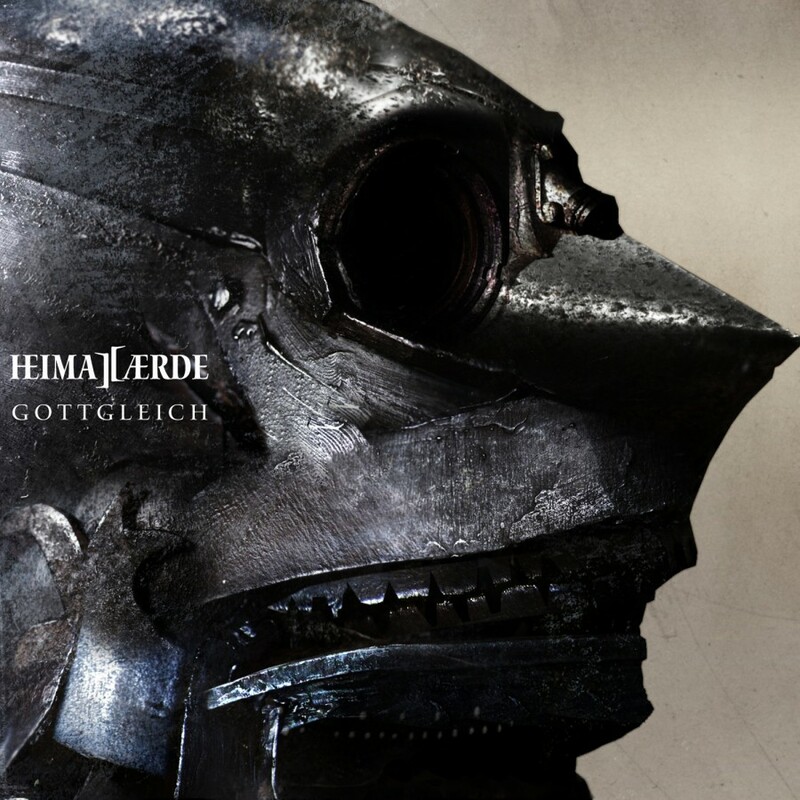 In 2005, Heimataerde was signed by Metropolis Records for the album Gotteskrieger. 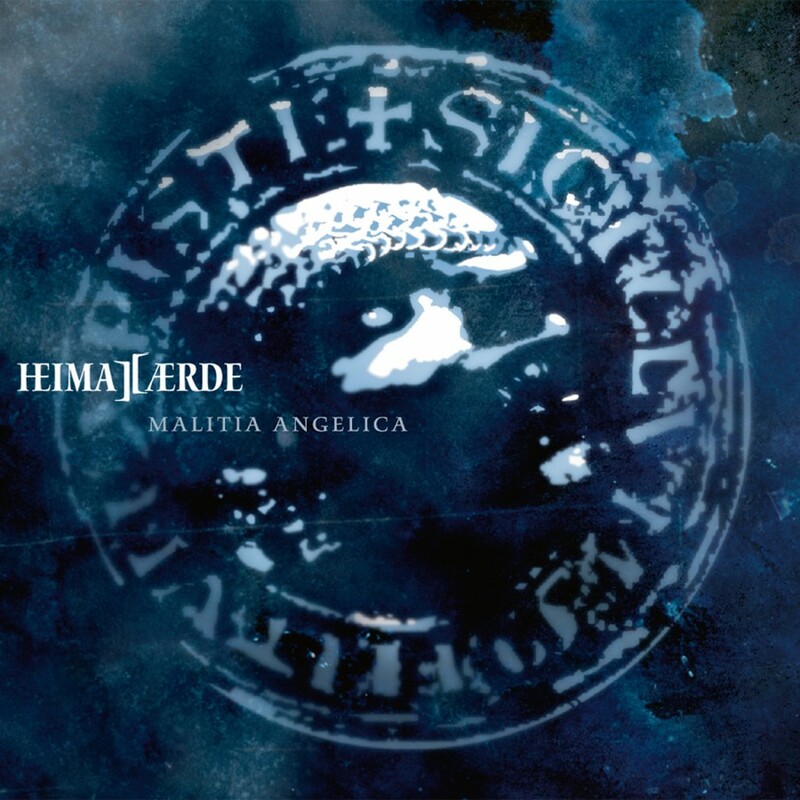 While musically Heimataerde is much in the vein of legendary dark EBM acts like older Wumpscut and Suicide Commando, the music does have its own unique identity, and a modern, up to date sound. 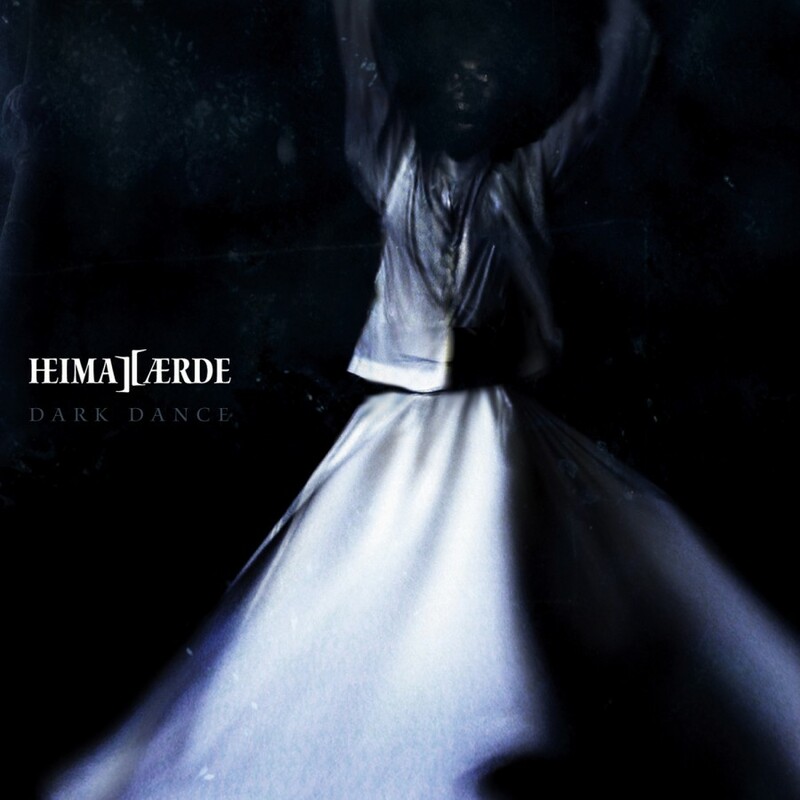 With the Dark Dance EP, Heimataerde sent us a dark harbinger from the album Unwesen, on a journey through the nightly temples of dance. Sinister and untamed, Dark Dance whirls the dervishes of the night across thick floors of electro beats and bagpipes and along massive walls of guitar, mixed into three powerful floor versions and packed along with the club-mix version of the medieval "Veni Veni Emmanuel" and the German interpretation of the "Herr Mannelig." 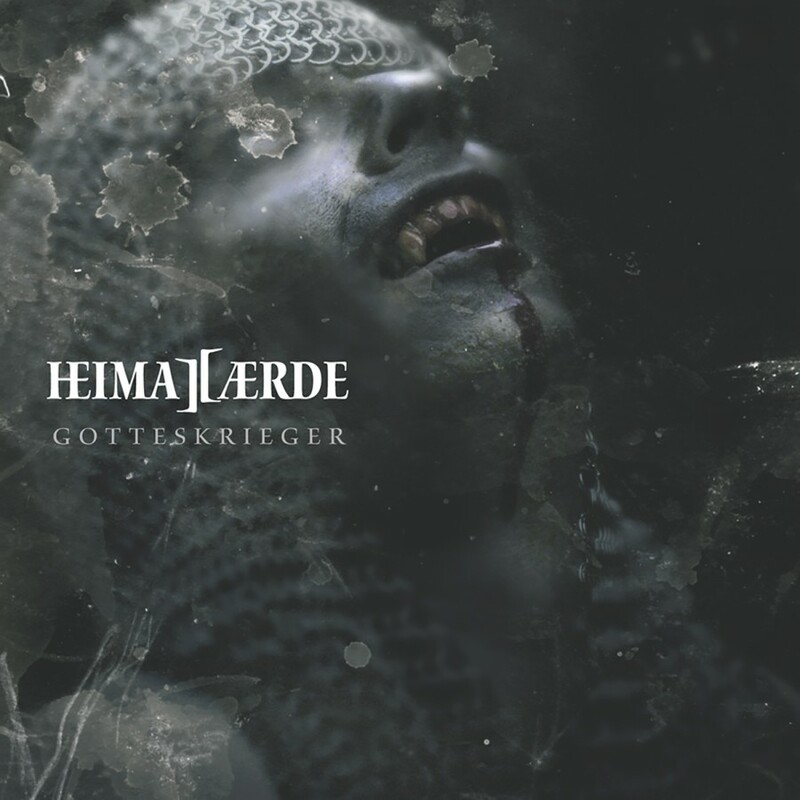 Heimataerde's Dark Dance release builds a vigorous vision of the death-dances of an eerie secret murder cult. With the new album, Unwesen, Heimataerde summons a pantheon of undead, templars and fanatics, the skeletal armies marching in Breughel's "The Triumph of Death", and histories dark warriors, committing any crime that they think suitable to further their aims. Ashlar von Megalon, the narrator who leads us through this hellish scenario, has assigned himself the role of the eternal wanderer on a quest for answers and a hidden truth. Unwesen, will raise a dark world of the forgotten avenger, following the trail of suppressed guilt and half-forgotten crimes rising to the surface with a vengeance. 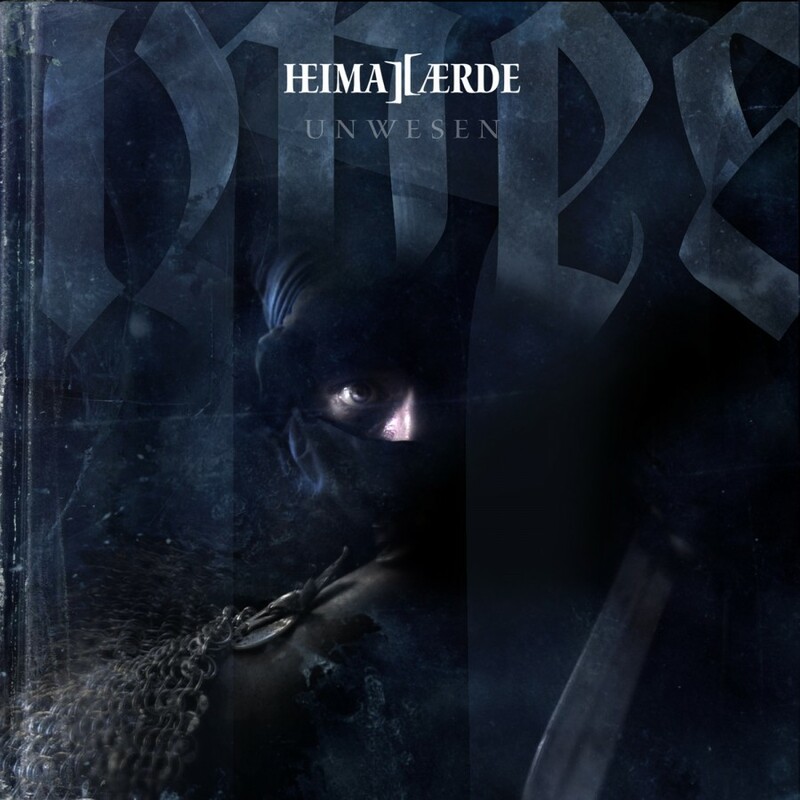 Unwesen is a further step of musical development for Heimataerde, expanding the atmosphere of its self-created genre.